The much-awaited Comptroller and Auditor General (CAG) report on the Rafale deal, which was tabled in Parliament on Wednesday, has given both the Opposition, mainly Congress and the government enough ammunition to ensure that the controversy around the fighter jets will persist. Union minister Arun Jaitley took to Twitter on Wednesday to slam Congress chief Rahul Gandhi's charges of corruption against the NDA government. In the Rafale deal signed in 2016, the country's top auditor said that compared to the 126 aircraft deal of the UPA, India managed to save 2.86 percent of the money for the India-specific enhancements in the 36 Rafale contract signed by the Narendra Modi government. To this, Jaitley tweeted that "the truth shall prevail". The Union minister went on to add another tweet saying "lies of mahajhootbandhan have been exposed" with CAG's report. According to the CAG report, the Indian Air Force had stated during the 2010 technical trials of the Rafale jet that four of these India-specific enhancements were not needed, but they still got included in the deal. Former Madhya Pradesh chief minister Shivraj Singh Chouhan also slammed the Congress chief. "Rahul Gandhi has constantly lied. If someone has to be given a tag of mahajhootha or an award for it then he'll be the first contender. He has no shame. The way he had lied in Rafale matter, all his facts and documents are turning out to be false," he said. However, the Congress and other Opposition parties have dismissed the report as biased because auditor Rajiv Mehrishi was the Finance Secretary when the deal for 36 Rafale fighter jets was inked in 2016. The Congress also alleged that Mehrishi was "complicit in the irregularities" in the Rafale deal. 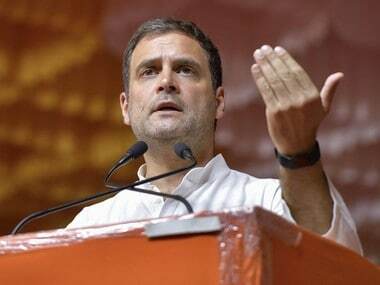 Congress chief Rahul Gandhi noted that the CAG report does not mention the dissent note by negotiators and said he doesn't think its worth the paper its written on. 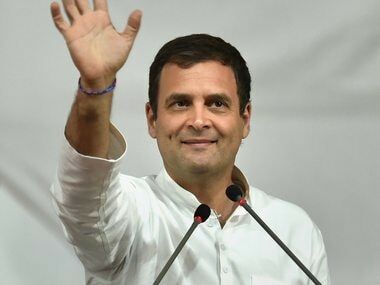 "The government's argument on price and faster delivery of Rafale fighter jets has been demolished," Rahul said at a press conference. 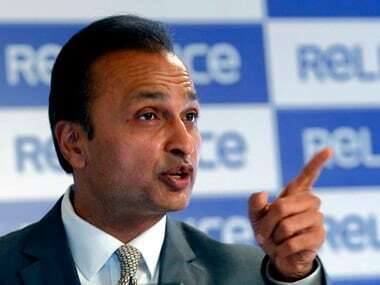 "The only reason for the new deal is to give Rs 30,000 crore to industrialist Anil Ambani," the Congress chief alleged. 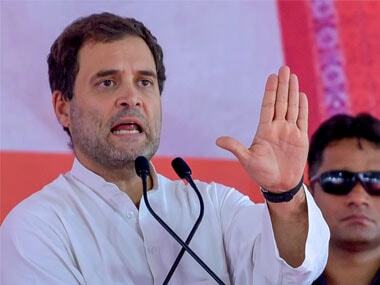 Reiterating his demand for a joint parliamentary committee to look into the deal, Rahul said: "You say there was no scam, then why are you afraid of ordering a JPC." Questioning the credibility of the report since it has "redacted numbers", the Congress tweeted: "This is the first time in history that a CAG report to Parliament has redacted numbers. This in itself raises a big question mark on the report. The comparison of the prices is based on the Aligned Price, the calculation of which is opaque. Mocking the CAG report, Manish Tewari, national spokesperson of Congress termed it a "riddle wrapped in an enigma and packaged in a mystery".